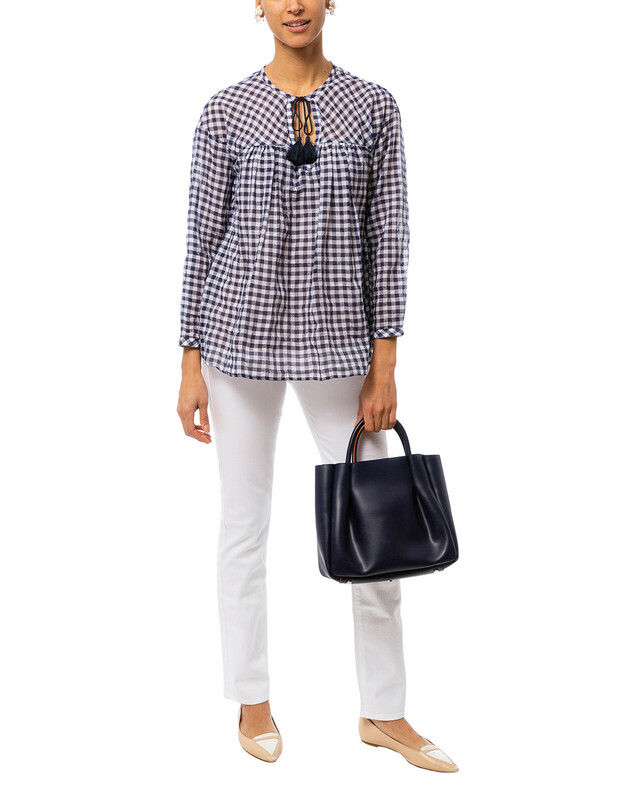 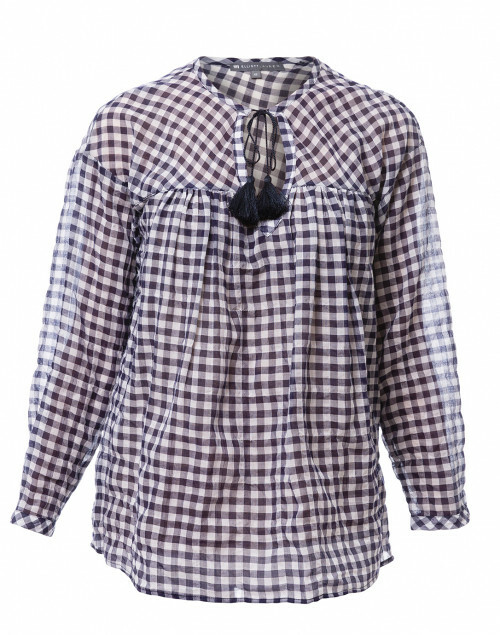 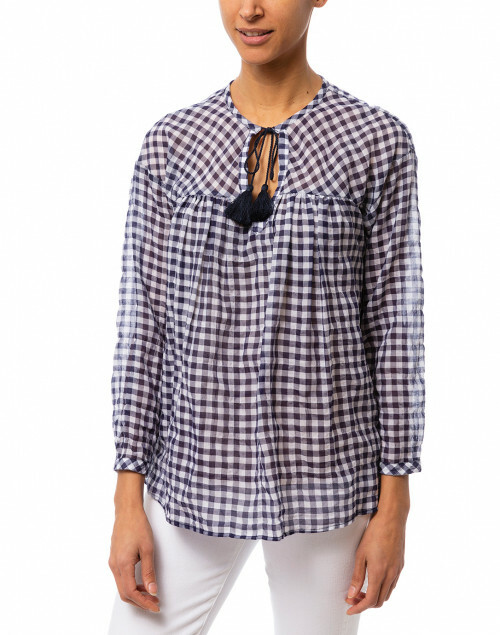 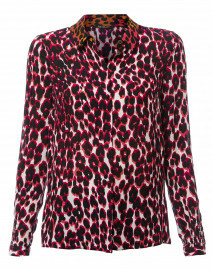 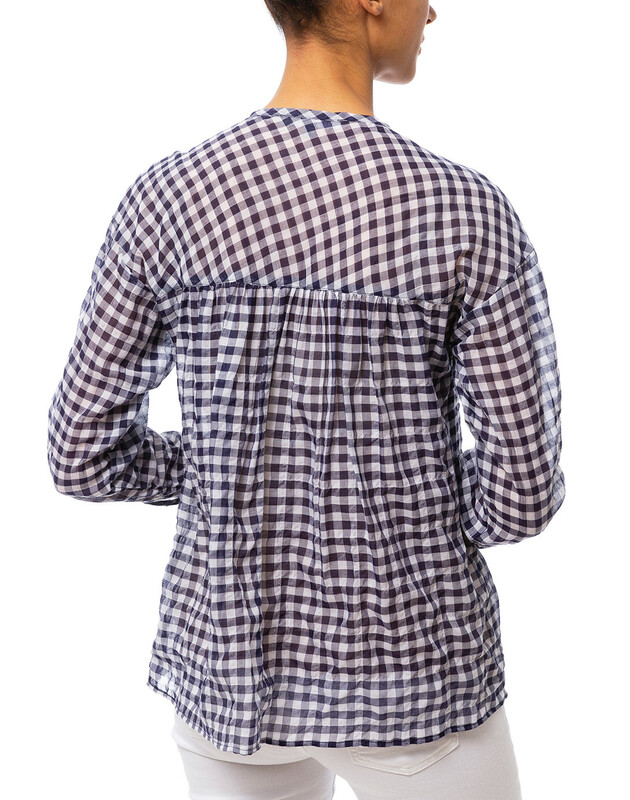 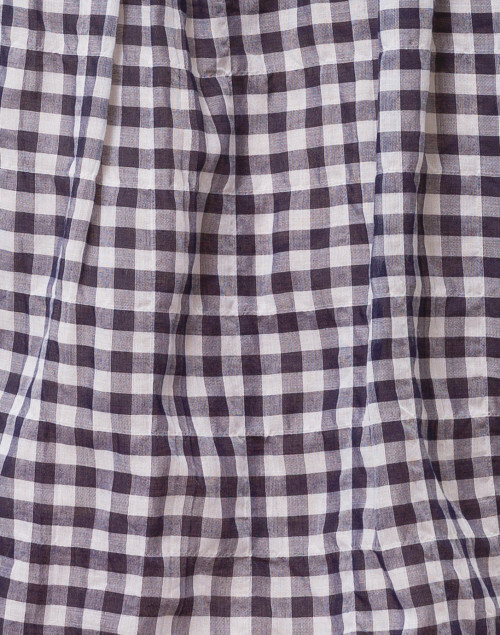 Embrace the cheerful gingham print with Elliott Lauren's blouse. 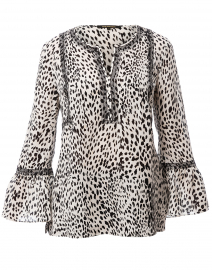 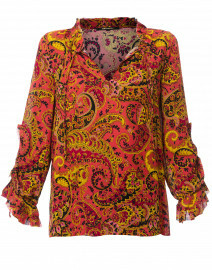 It’s crafted from stretch cotton and shaped for a relaxed fit with a keyhole neckline and tassel-tie cords, then finished with long sleeves. 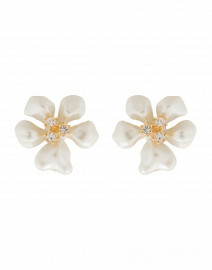 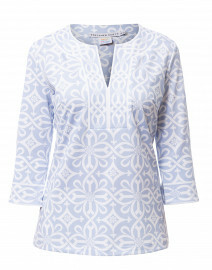 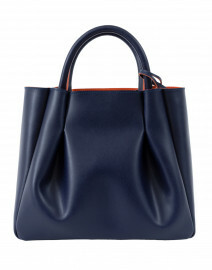 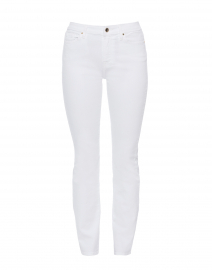 Style it with crisp white denim and sandals for an effortless daytime look. Shoulder Width 20" 20.5" 21" 21.5" 22"
Waist 43" 46" 49" 52" 55"
Hip 50" 51" 52" 53" 54"
Sleeve Length 18.5" 18.5" 18.5" 18.5" 18.5"